Good insight into Anthony Saccaro’s personal and business background in his guest interview on Tough Talk Christian Radio with Tony Gambone. If Interest Rates Rise, What Happens to Bonds? Is it a good idea to manage your own money or is financial IQ better left to an advisor? 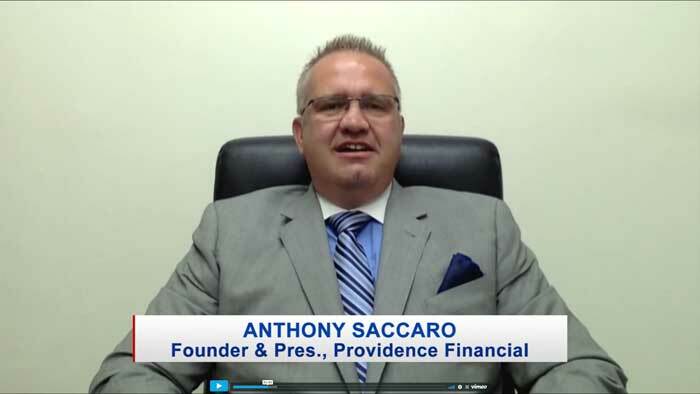 Watch this recent interview with Anthony Saccaro on The Income Generation show. Should millennials start saving for retirement even if their income is low? If yes, how? 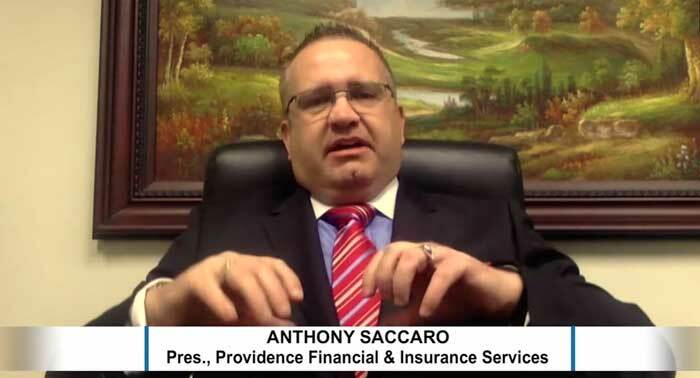 Watch Anthony Saccaro’s recent interview for The American Dream TV show with Craig Sewing. How will the Trump presidency affect our national debt? Anthony Saccaro answers in this appearance on The Income Generation show.